Did you find it difficult to balance writing with other commitments? Not really. I’m very disciplined and very focussed. It helps that I love living in my story worlds. Did you try to get an agent, or did you submit The Separation straight to publishers? Was your novel complete at this stage? I knew the best way to go was through an agent, so that’s what I did. And yes you have to have completed your novel before you approach an agent. It’s different with non-fiction I believe. Did you receive many rejections? If so, how did you deal with those, and did you always believe your book would be published? I did receive rejections for my very first novel which has never been published (and never will be). One agent was keen, gave me loads of feedback and asked me to send her my second novel. I did, she became my agent and that novel was The Separation. After the earlier rejections, I remained extremely determined. Though there are always ups and down, even after you’ve been published, you have to single-mindedly keep going. I had no set belief that it would be published, I just focussed on making it as good as I possibly could. How did your book deal with Penguin come about? How did it feel when you realised you were going to be a published author? Caroline, my agent, submitted it to several publishers, and within days the deal was done. I was overjoyed. Ridiculously happy. Was the advance (and subsequent earnings) enough to change your lifestyle? Was there pressure to produce your second novel, The Tea Planter’s Wife, fairly quickly e.g. within a year? My publisher would love me to produce a book a year but I wasn’t put under pressure. I do that to myself. The main difficulty is that my books are set in the past and in the East, so the research requires a lot of reading and a considerable amount of travel. Sri Lanka and Vietnam so far. India next year. I feel very lucky to be able to do all this, but I do work very hard. What is your writing routine? Do you set yourself a daily word count? Get up. Coffee. Write. Get up. Coffee. Write. No word count ever. Why do people do that? For me that would be an unnecessary pressure and the wrong focus. I just write until I’m done. Some days pages and pages, other days only paragraphs. 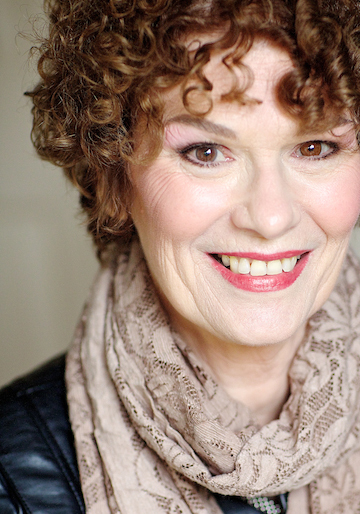 Is much of your time taken up with book signings, readings, appearing at festivals and so on? Some of my time is taken up that way, but it’s usually fun to paint your nails, put on something nice and get out to meet readers. 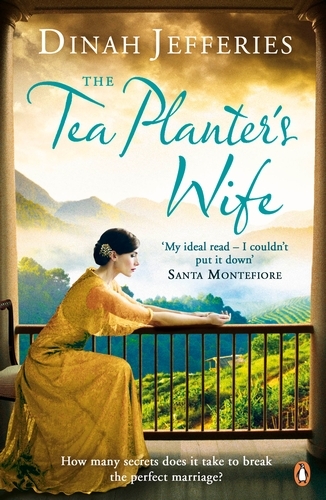 Without question The Tea Planter’s Wife being picked for the Richard & Judy Book Club autumn 2015. I am beyond excited and very grateful. Write what you feel. That’s the way to engage a reader. Don’t give up and do everything you can to learn more about the craft. I don’t think that the learning ever stops and I’m always looking for ways to improve. I’m currently working on the edits for my third book, The Silk Shop in Hanoi, out next summer, and it’s proving quite a challenge. You’ve lived such an interesting and eventful life; would you consider writing a memoir? It doesn’t interest me. The love of my life is writing fiction, so I think that’s where I’ll stay. 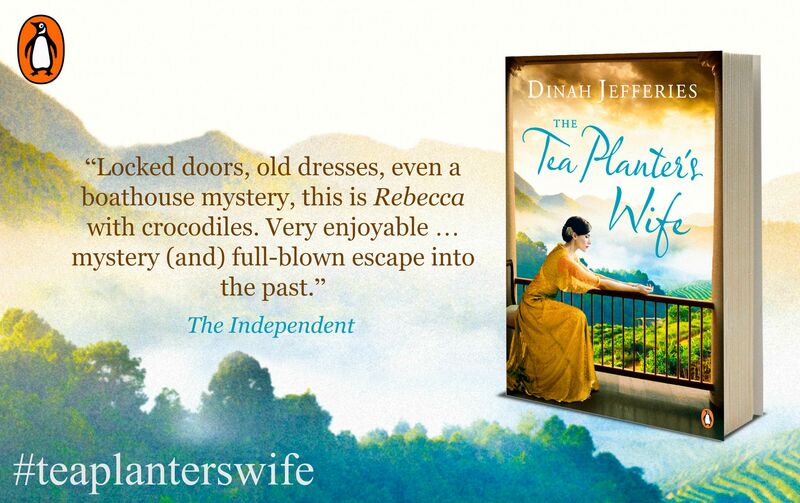 Dinah Jefferies’ second novel The Tea Planter’s Wife was published by Penguin in September 2015, and has been selected for the Richard & Judy Book Club Autumn 2015.